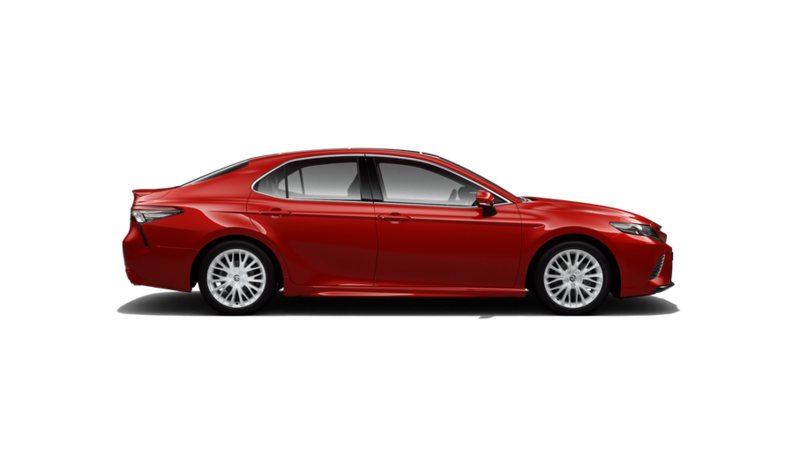 The eye-catching Camry Ascent blends brilliance with beauty to turn heads and leave a lasting impression. Available in Hybrid and Petrol. 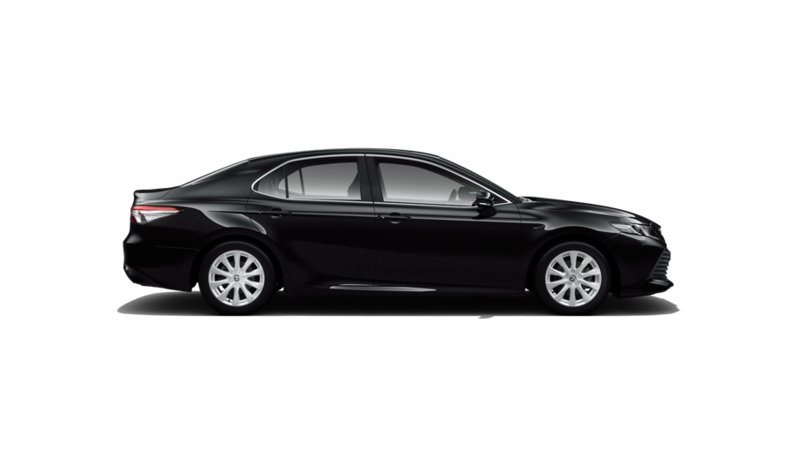 Take driving pleasure to the next level with the slick Camry Ascent Sport, and feel the excitement grow. Available in Hybrid and Petrol. 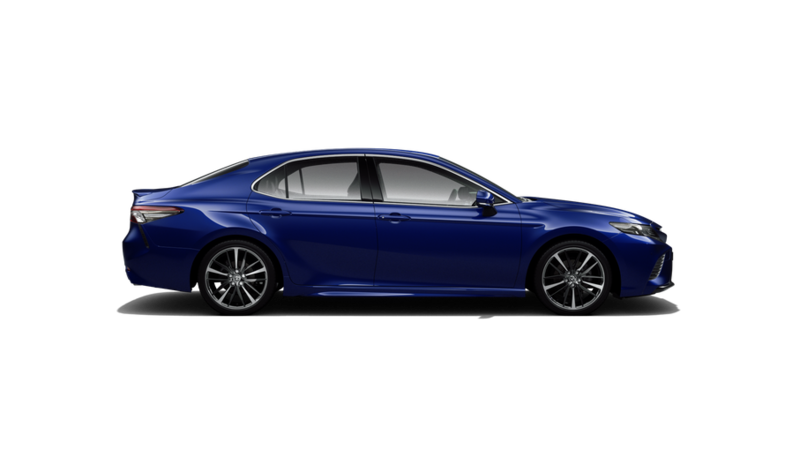 Engineered to thrill, the sporty Camry SX is ready and waiting to elevate your driving experience. 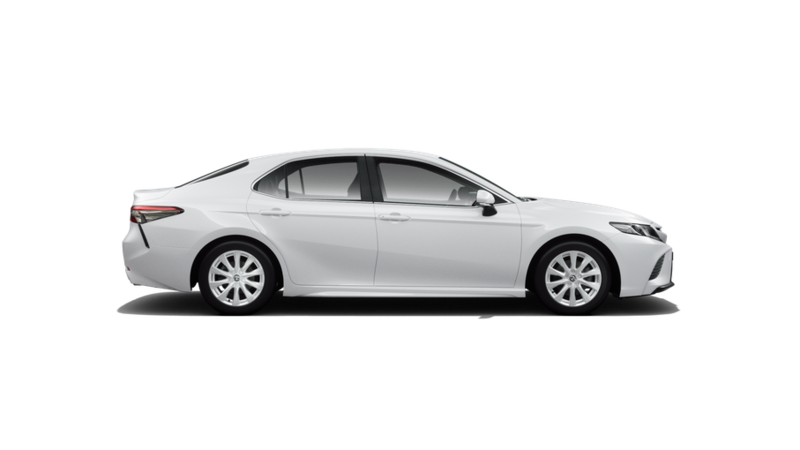 Discover a whole new world of driving pleasure in the ultimate luxury of Camry SL. Available in Hybrid and Petrol.